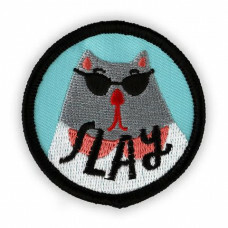 AN EMBLEM OF YOUR LOVE FOR CATS! 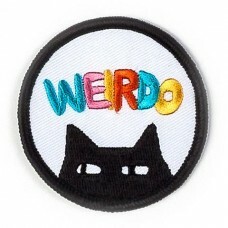 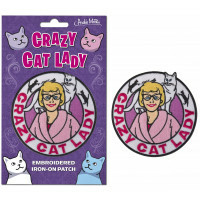 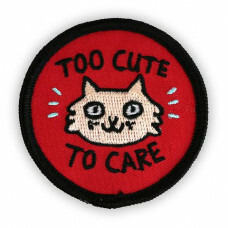 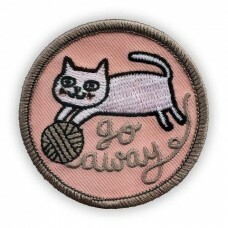 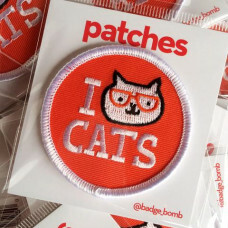 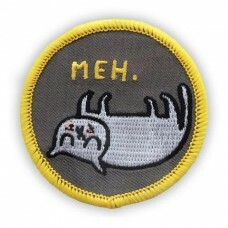 It’s not like cat ladies ever think they’..
Go Away Yarn Cat embroidered, iron-on patch by Gemma Correll Size: 5.7cm .. 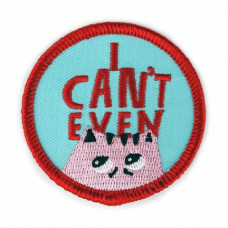 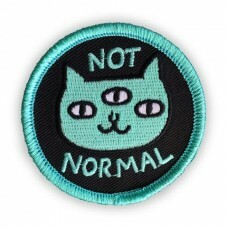 I Can't Even embroidered, iron-on patch by Lisa Congdon Size: 5.7cm .. 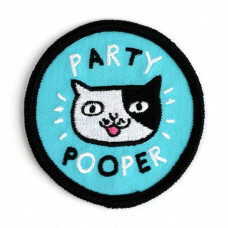 I Cat Cats embroidered, iron-on patch by Gemma Correll Size: 5.7cm round&..
Meh Cat embroidered, iron-on patch by Gemma Correll Size: 5.7cm round..
Not Normal Cat embroidered, iron-on patch by Gemma Correll Size: 5.7cm ro..
Party Pooper embroidered, iron-on patch by Gemma Correll Size: 5.7cm roun..
Slay Cat embroidered, iron-on patch by Lisa Congdon Size: 5.7cm round..
Too Cute To Care embroidered, iron-on patch by Gemma Correll Size: 5.7cm ..
Weirdo Cat embroidered, iron-on patch by Gemma Correll Size: 5.7cm round..